I do not like to use any other author words per batum, for my daily inspiration,however Joel Osteen's camp provided the words so elegantly today, I have to add them to The Mothers Prayer as they were written. 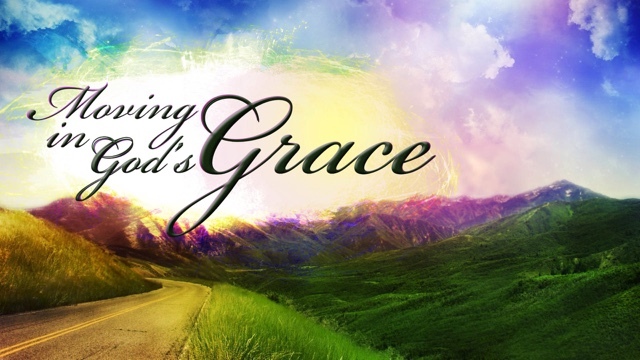 Grace is God’s unmerited favor. It’s kindness from Him that we don’t deserve. Grace empowers and strengthens us. No matter what has happened in your past, you can receive God’s grace and forgiveness and start fresh today. You can hold your head up high because His grace is enough. You may not be perfect, but you are forgiven. When you go around holding on to your past mistakes or think you have to try to make things up to God, it’s like saying that His grace isn’t enough. Hold on to the truth that Jesus has already paid for your mistakes. All you have to do is receive His grace and thank Him for His favor and empowerment in your life. In the same way, extend that grace to others. Don’t try to punish people for their past mistakes; instead, give them favor to start over. Let God’s grace flow through you so we can all rise higher together into the life of victory He has promised.